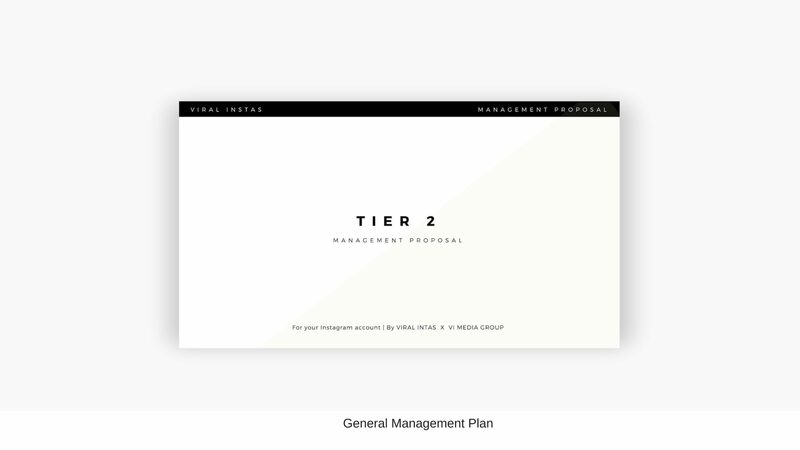 This plan provides basic profile management. 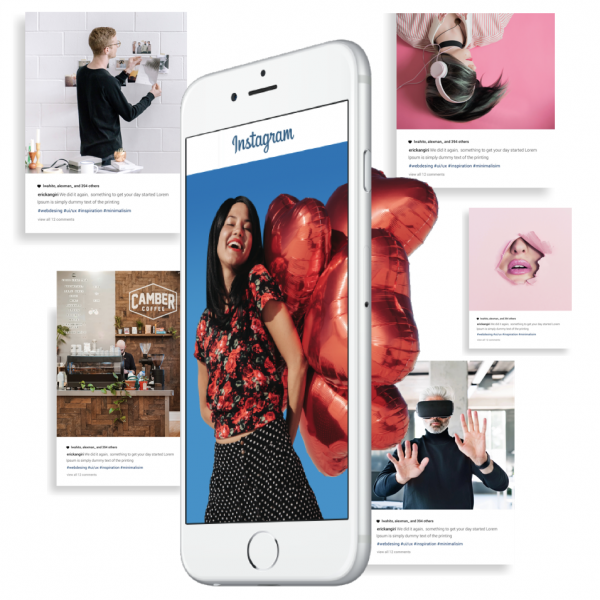 We will help you increase your followers, engagement and grow the general awareness of your personal/ brand’s Instagram with your target audience. Following your target audience’s to put your account in front of an estimated amount of 15,000 unique profiles for the month. Engaging with your target audience’s content after following them. An increase in targeted followers, content engagement and awareness of your brand’s/ personal Instagram.